I want to use the ETC1 compression format for spine animations and improve performance on Android platform, but I can’t add an alpha channel to the texture. A little search by code revealed the ability to attach a file with an alpha channel using the suffix “@alpha”. I compress “sleleton.png” animations texture file using TexturePacker in 2 files - “skeleton.pkm” for RGB and “skeleton.pkm@alpha”. Suffix great works with objects of the Sprite class(i use create() method), but does not work for “spine::SkeletonAnimation”. What can I do about it? The debugger checked that when loading animation textures, the setAlphaTexture method is called for them. But obviously, this is not enough. which version of spine runtime do you use? @halx99 , it seems you have implemented this feature in cocos2dx. I would be grateful if you would help to use it for our project, because this is the only way to optimize spine animations on Android platform. Can you provide spine animation files? There is a special shader for correctly drawing ETC1 textures. 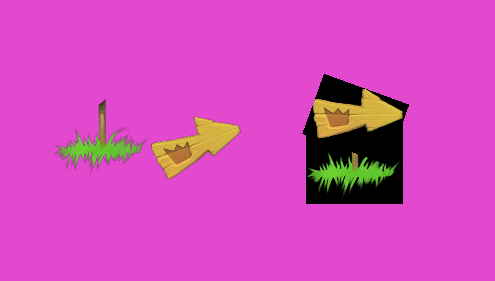 platform, but I can’t add an alpha channel to the texture.